If your washing machine has broken down. Our highly skilled engineers will go the extra mile to carry out a washing machine repair in Waltham Forest for you. You won’t have to wait days for an appointment when you choose to get your washing machine repaired with us. 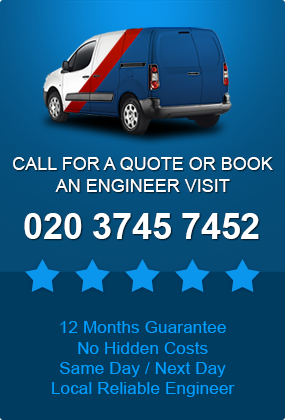 We offer a fast, same day call out service so your engineer will be on your doorstep in Waltham Forest the same day you call. You can also choose evening and weekend appointments to fit in with your schedule at no extra cost to you. 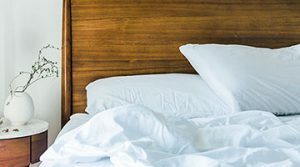 If you need a specific time slot, you can opt for a time within a two hour block and the engineer can call before arrival so you won’t have to wonder where they are. We don’t just repair washing machines. We can also fix tumble dryers, dishwashers, electric cookers, fridge freezers, extractor hoods and more. Regularly servicing your appliances will ensure that they are running smoothly and help prevent future repair bills. Saving you money and bringing you peace of mind. We have thousands of lines of stock for spare parts, in our large warehouse. All of our service and repair engineers also carry a supply of spare parts for the most common break downs. Giving them the opportunity to fix your washing machine on the first occasion. If the part your machine needs, isn’t in stock then we can order it in promptly. Washing machines we supply parts for include Hotpoint, Indesit, Candy, Neff, Siemens, Bosch, Beko, Whirlpool, LG, AEG and Samsung. 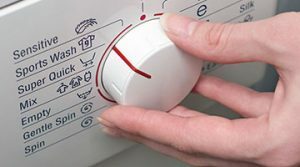 You can be assured we will do our utmost to complete any washing machine repair in Waltham Forest. 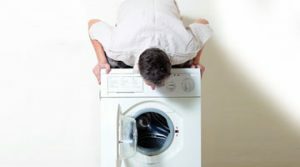 Once you book, an engineer will be assigned to you and he will do any repair on your machine, big or small, so whether you’ve accidently blocked the drain or there a more major system fault, they can carry out a washing machine repair in Waltham Forest. 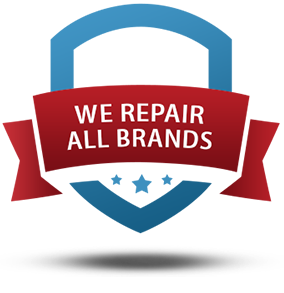 Our repairs are guaranteed. All parts installed are insured for 12 months from the date of installation so if they break down within that time. We will replace them entirely free of charge. If we cannot fix your machine, we have a no fix, no fee policy. All of the engineers who work with us have had at least 10 years of experience in the profession so you know your appliance is in safe hands. We regularly update training so that our engineers can fix new products that come onto the market. 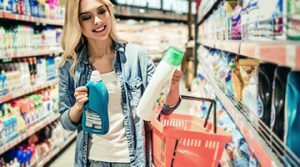 For washing machine repair in Waltham Forest, all you need to do is telephone our customer service representative to arrange your appointment or use our convenient online booking form.